Rare updated Morrison home w/ finished basement including a rec room and a full built-in wet bar. This home has amazing upgrades with granite countertops, newer appliances, living room fireplace, updated bathrooms, and much more. The amazing custom built outdoor wood fired pizza oven also doubles as a outdoor fireplace. The big yard with a utility shed, sprinkler system, and several gardening locations, is great to entertain year round. 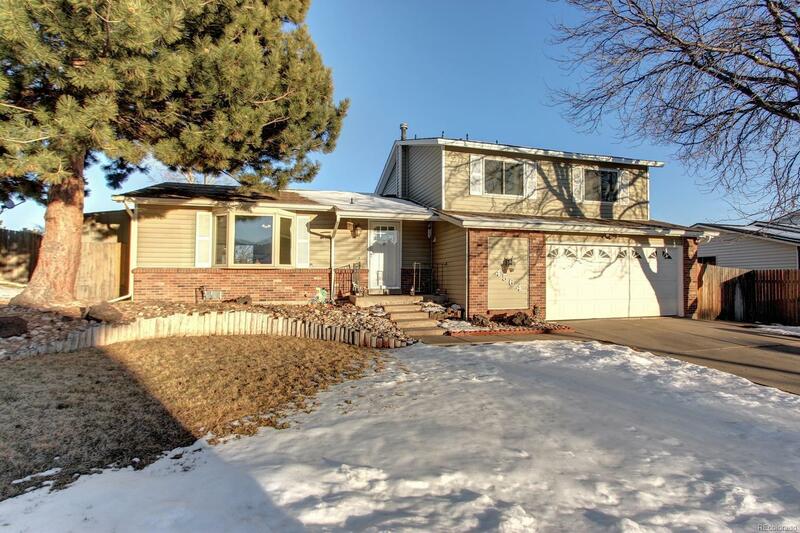 Close to Red Rocks, C-470, shopping, parks, and the mountains! Come Quick!